Frank Fredriksen (aka Thirsty Frank) is the head brewer at Clonakilty Brewing Company. He loves to make and drink great beer! The ability to make small batches of different kinds of beer is one of the huge benefits of a micro-brewery. 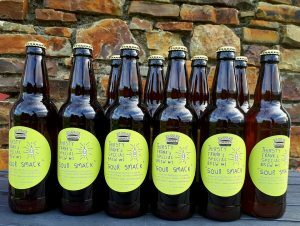 Frank, a born and bred Norwegian, takes bits from the rich Norwegian beer culture as well as the strong artisan traditions of West Cork to make a range of interesting and innovative limited edition beers-the Thirsty Frank Special Brews. 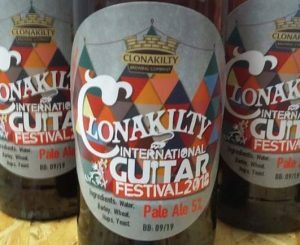 Our latest Special Edition, for September 2018, The Clonakilty International Guitar Festival Pale Ale. Made to be drunk chilled with great music and good company. 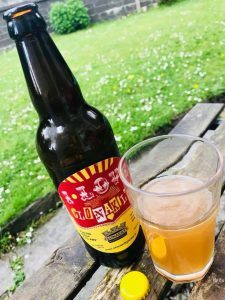 New for Summer 2018…our super ‘I Love Clonakilty’ Festival Beer. Try it while you can! !